There is nothing like a marble surface to really elevate a room. From tile to countertops, wall features to bathrooms, marble makes everything just look that much better…unless it is cracked or damaged! Don’t see your job on the list above? Get in touch with our leveling pros and inquire about your specific needs. 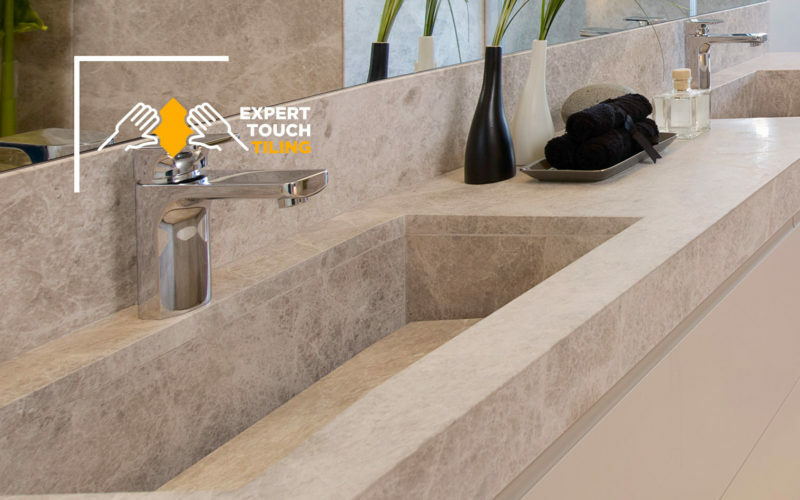 We have worked on thousands of homes and businesses and have extensive experience in all types of marble surface repair services. What Makes Us the Best Marble Repair Team in Denver? When it comes to working with marble, we think every project deserves the care and quality that such a gorgeous material deserves. Likewise, you deserve to know that your installation and repair partner has all the expertise to get the job done right. We care about every detail — Each and every tile has to be perfect or else we didn’t do our job. We move through your home with precision and efficiency and get the job done right the first time. Ready to take the next step toward repairing your marble countertops, showers or fixtures? Get in touch with our experienced team today to see how we can bring your marble back to life for a low, reasonable price.